Hello Friends! Today I am sharing with you 2 tea recipes that I like to enjoy in the evening. Although, you could enjoy these recipes anytime of the day! For me personally, I love to sip on hot tea after dinner and before bed. It is relaxing, comforting and satisfying. You can of course enjoy the flavors of tea just as they are whether from a tea bag or loose leaf. 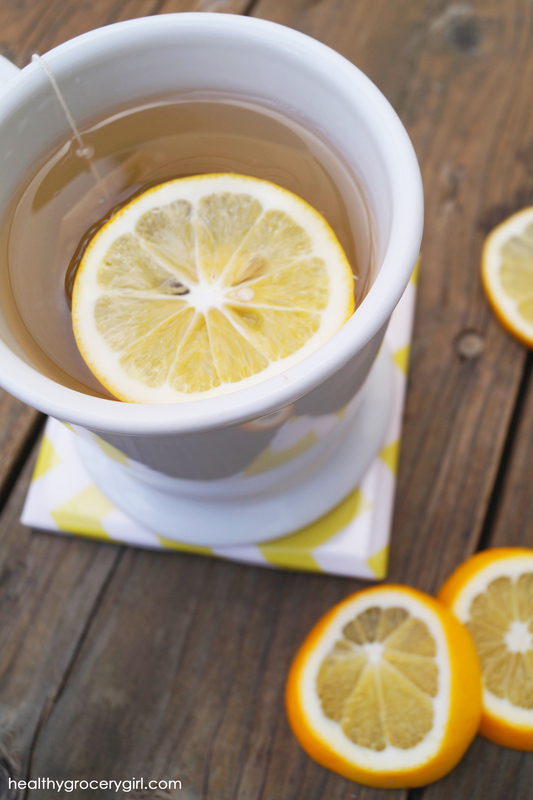 Or you can spice up your tea with fun additions such as non-dairy milk, slices of fresh fruit, even additional herbs, spices and natural sweeteners like maple syrup and fresh ginger! 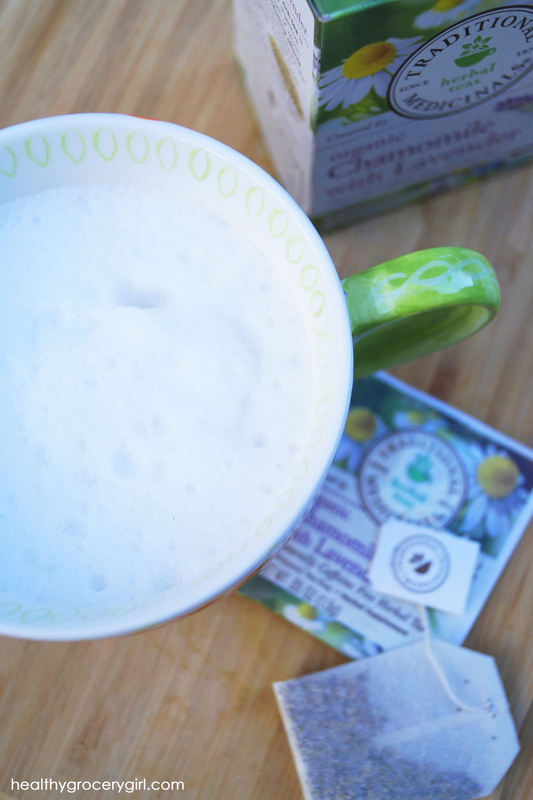 My 2 favorite evening tea recipes include a Creamy Chamomile With Lavender Herbal Tea and a Ginger Lemon Tea. One of my favorite brands of tea is Traditional Medicinals. 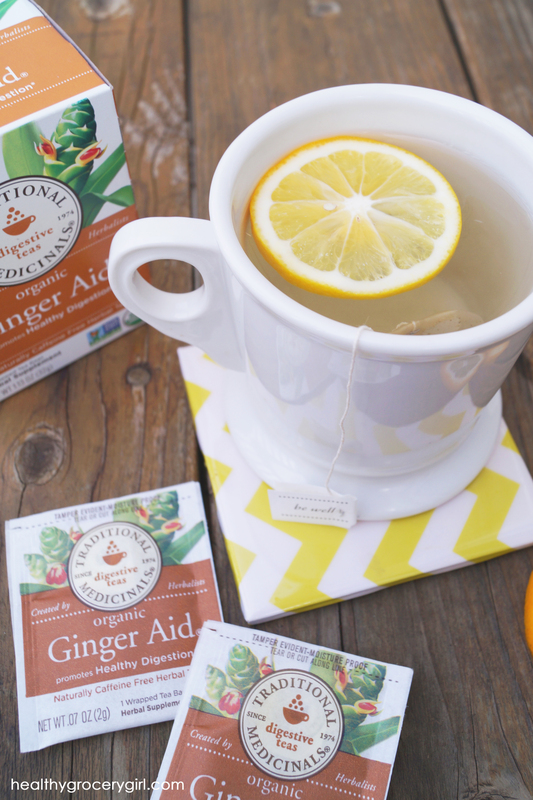 I really love that Traditional Medicinals tea is USDA Organic and Non-GMO Project Verified. Their tea tastes really great too! As always, you can read & print the recipes below and watch my how-to video! I’d love to know if you make tea daily as well and what your favorite tea recipe is? Leave me a comment below so we can carry on the conversation! Blessings to your day! 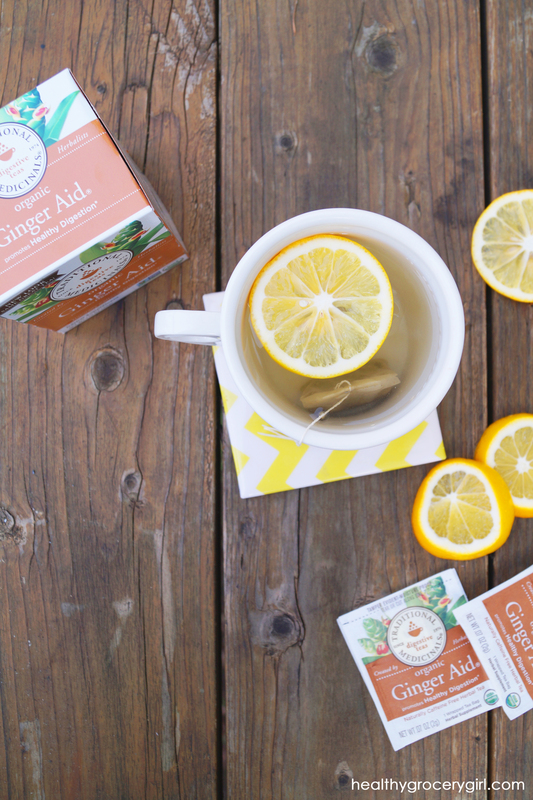 This particular tea feels decadent, when it's really just delicious and healthy!